The Mississippi Gulf Coast is known the world over for its beautiful golf courses. 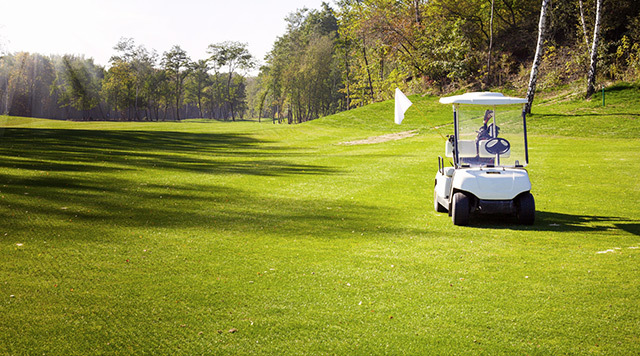 Enjoy breath-taking views, professional designed greens, and our famous Southern hospitality. Guests of IP Casino Resort Spa will now have the enviable opportunity to golf in one of the country's most geographically perfect courses. IP and Shell Landing Golf Club have launched a strategic partnership which will take the AAA Four-Diamond hotel and the award-winning golf club to new heights! Golfers can hone their skills at the 15-acre practice facility, enjoy dining and hospitality in the inviting clubhouse, featuring a full-service bar and restaurant, or choose from a selection of the latest golf merchandise and equipment in the club’s fully stocked golf shop. 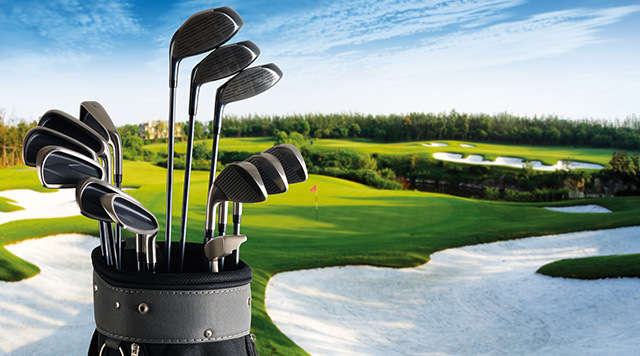 Get access to the best golf courses the Coast has to offer when you stay at the IP. A member of our sales team will make sure your questions are answered.